polish fixation: Butter London Lippy Collection! Teddy Girl & Trout Pout! Butter London Lippy Collection! Teddy Girl & Trout Pout! Hey guys! Today I have something new to show you! Butter London just released their new Lippy Collection and I have two of them to share with you, along with the coordinating polishes. 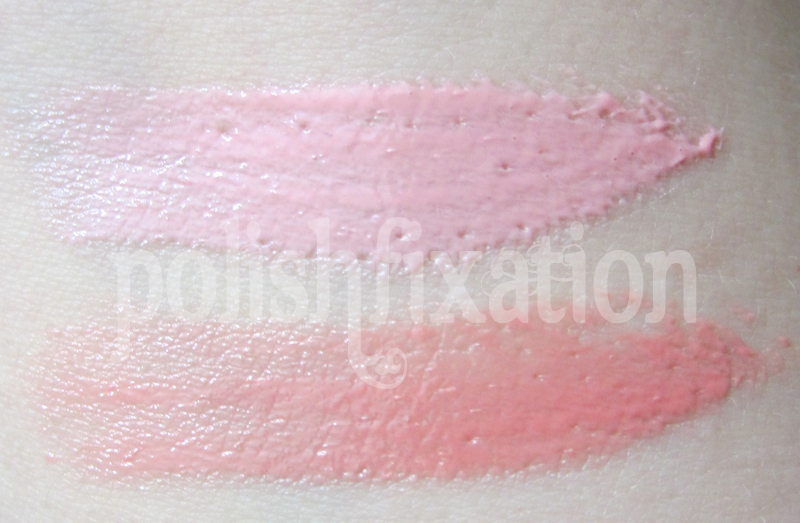 The colors I am sharing with you are Teddy Girl and Trout Pout. The Teddy Girl polish is a light pink creme. It is really very pale for my skin tone, but I actually didn't hate how it looked. I think if I were to do a subtle stamping over this color it would be quite flattering despite the skin tone problem. The formula was really great, which is nice for a shade like this, which I find tend to be streaky or thick, this wasn't either of those things fortunately. The Teddy Girl lippy was very very light for my skin tone. You can't really tell from this picture but it pretty much made my lips disappear when looking at my face full-on (which sorry I wasn't going to do for my blog..my lips are far enough out of my comfort zone, thankyouverymuch, haha). 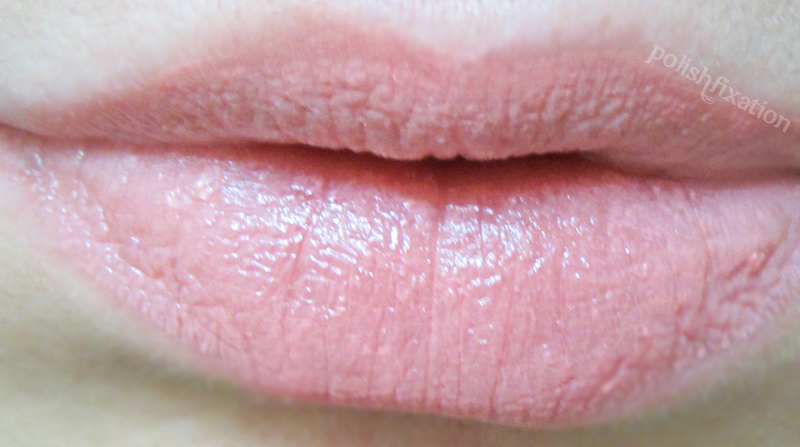 I like the feel of the lippy but this particular shade just would not work for my typical look, unfortunately. It would look lovely on someone with a deeper skin tone I think. 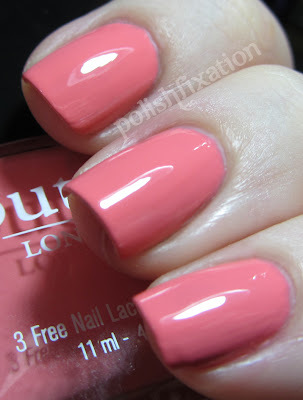 The Trout Pout polish is an amazing shade of coral that is perfect for the spring and summer, or really any time! I have been super addicted to corals lately so I was thrilled to try out this color. It is gorgeous! The formula was flawless as well, I can't think of a bad thing to say about this polish at all. The Trout Pout lippy is a really pretty coral shade as well. If I apply a thin coat of it to my lips it actually looks very flattering on me. If I apply it too thick, the color washes out my lips similarly to the way Teddy Girl did. I really like this shade a lot, and using a thin coat will make it last longer anyway, so I am not complaining! 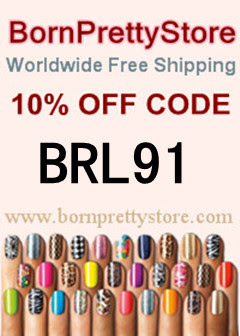 I am a huge Butter London fan and I was very happy with the quality of these products. I am excited to see if they come out with any more lippy shades (I believe there are a few others in the current lineup, including Yummy Mummy). What do you think of these color sets? Will you try the lippies? I like pale shades, and I'm not darker than you, just bluer than you. It's warm vs. cool, most super pale shades go with a blue pink to differentiate themselves from neutral skin tones, but my tone is cool enough they look like nudes on me, while your beloved corals make me look like I have a wasting sickness. I have Trout Pout on my wish list....I LOVE it! Great lip shots! I bought Snog and tried and tried to get a decent one, but I wasn't happy with any of them. Anyhoo, I love the formula as well and I, too, am excited to see if they do any more matches. I'd love to see Come to Bed Red or Pillar Box Red, and Dahling. Classy Colors! Love the lighter of the two! Trout Pout is gorgeous! I need to put it on my wishlist. Hmmm, I expected the Trout Pout lippy to be more vibrant. Good to know, thanks! I got Trout Pout nail but not Teddy Girl - thought I had a # of 'em close to Teddy Girl. Great photos!